Our first-class sales team are here to support and guide you through from initial valuation to the completion of sale. Being an independent agency ensures everything is tailored to your own personal requirements and that we sell your home with exceptional service on all levels. We offer both landlords and tenants a platform to connect with the most suitable partnerships, giving confidence and security to both parties. As an independent agency, we have a depth of knowledge covering West Essex and into East London, our team has a proven track record of very happy landlords and tenants alike, give us a call to speak with our property experts. Once your property has been let by our team we have a range of experts that cover all aspects of property management and maintenance. From plumbers, electricians, gas engineers, cleaners and gardeners, all jobs attended to within a reasonable time frame ensuring your home is kept to the best possible standard.  Our team has lived and worked in the area for many years, giving us first-hand experience and valuable insight which we can pass to all clients, working hand in hand ensuring you have the best start in your new home. We can support you with information on local schools, doctors, shopping, gyms, and even our favourite restaurant recommendations, integrating you into this fantastic local community.